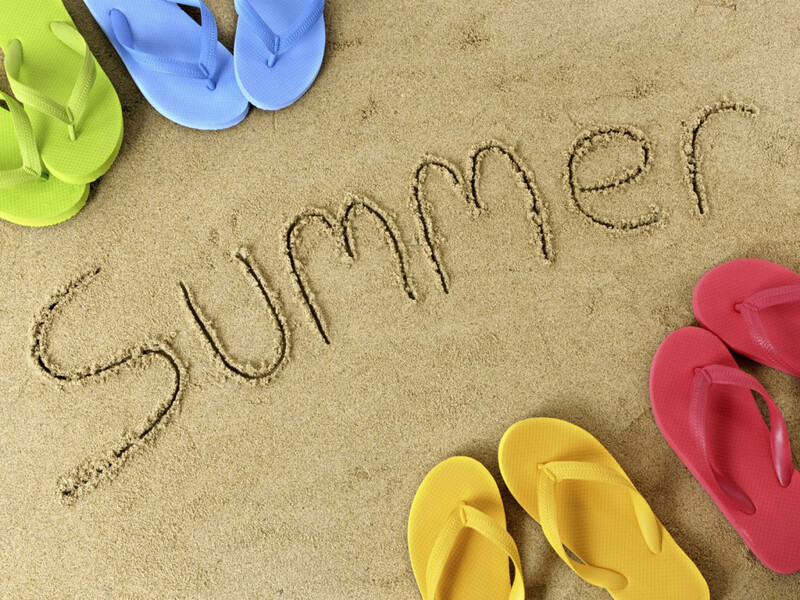 School’s Out…the Summer is YOURS! Summer is here. Well, almost. Even though summer doesn’t officially start until June 21, most schools are out, the weather is warm and a sense of freedom washed over the majority of students across the nation. Remember the Alice Cooper song? C’mon, I know you remember it. If you don’t remember, there’s always YouTube: http://www.youtube.com/watch?v=XbNEOJMGFAo. Over the past two weeks, you’ve seen some great guest posts from Erin Palmer and Annie Favreau. The timing of these posts was strategic. To be honest, this is one of the busiest times of the year for me, so it’s nice to have a wonderful support network to provide top class job advice when I don’t have time to write. I’m currently updating the guest blogger guidelines for Campus to Career, so please check back soon. You’ll see a brand new tab at the top of the page that will help set the right level of expectations for a win-win partnership. Work a seasonal job. The summer months bring all kinds of opportunity for hard workers. Some of the most common seasonal jobs for summer include lifeguard, camp counselor, landscaper, and babysitter. Think those jobs don’t matter? Think again. Each one can provide you with some excellent experience including personal accountability. Not only could they be great additions to your résumé, they’re also good ways to establish your credibility. Intern. I wrote about this a few weeks ago. Well, actually Vanilla Ice did. Interning with a company can provide insight into the organization as you add value through your contributions. Don’t get too caught up in the summer fun and games. Even though the softball games and field trips are attractive, think about how you can transition from internship to full-time upon graduation. Seek out a mentor for guidance on your journey. Be a volunteer. We all know the economy still isn’t in the greatest shape. Internships and jobs, even seasonal jobs, are tough to come by. Don’t be discouraged by this. You can still gain some great experience through volunteering. Check with local organizations to see how you can apply your skillset to help them complete their projects. Don’t have a particular skillset? That’s okay – most organizations welcome the help and are willing to train you to complete basic tasks. Take a vacation. Yes, I said it! Summer vacations are the best. Take some time for yourself. Relax, unplug and rejuvenate. Taking a vacation can be anything from spending time backpacking across Europe to simply clearing your calendar for a day or two to read that book you’ve had your eye on. Regardless of what you do or what you don’t do, do it for YOU. If you’re one of “those people” that like to work when you’re on vacation, check out Vocation Vacations. You never know – you might just find your calling. I’m planning a vacation to do just what I mentioned earlier, but rest assured, Campus to Career will continue to provide you with some great content and job advice this summer. Have a great break and as always, thanks for reading.